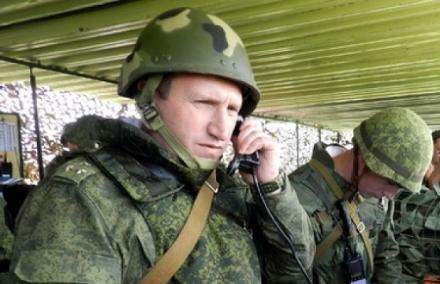 Recently the intelligence department of the Ukrainian Ministry of Defense published the true identities of several top Russian commanders in charge of the so-called “separatist” troops in the occupied territories of the Donbas. They also stated that an evidential base is being collected documenting war crimes of the Armed Forces of the Russian Federation (AF RF) in Ukraine for further prosecution in the International Criminal Court in the Hague. 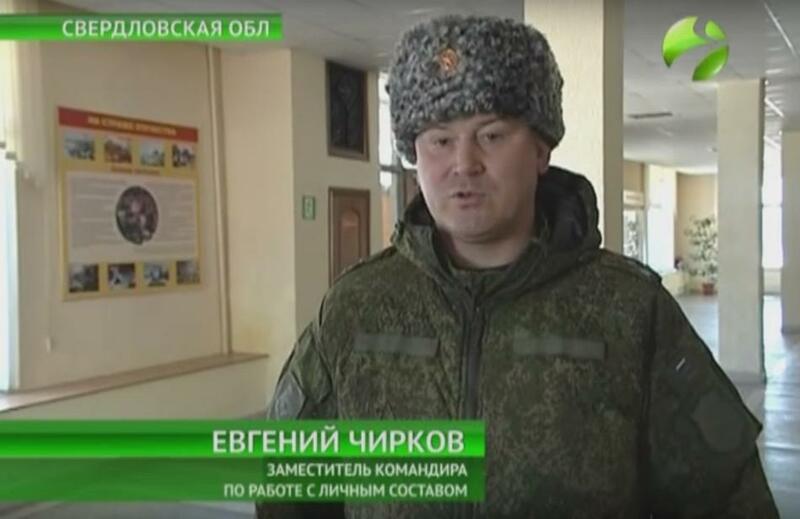 Major-General Ihor Borysovych Tymofeyev (Russian: Игорь Борисович Тимофеев), using cover surname “Sokolov” for his assignment in Ukraine, is the commander of the 3rd separate motorized rifle brigade (stationed in Horlivka, Ukraine) of the 1st Army Corps (AC) of the Center of the Territorial Forces of the Southern Military District of the Armed Forces of the Russian Federation. 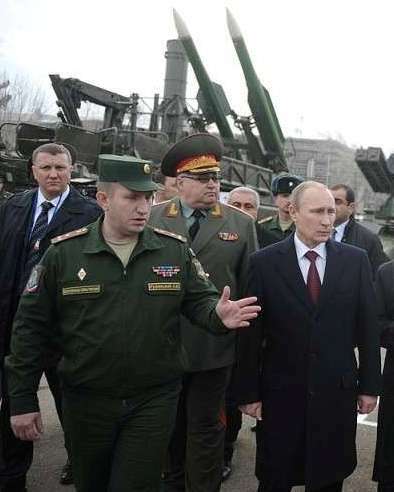 Before his arrival to Ukraine, he was the commander of the 33rd separate motorized rifle brigade (Maikop, Adyheya Republic, Russian Federation) of the 49th Army of the Southern Military District of AF RF. 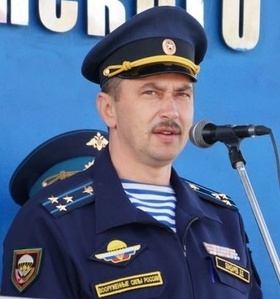 Major General Valeriy Hryhorovych Asapov (Russian: Валерий Григорьевич Асапов), the commander of the 1st AC of Putin’s hybrid force in Ukraine. Colonel Yevhen Volodymyrovych Chyrkov (Russian: Евгений Владимирович Чирков), the 1st AC deputy commander for personnel. 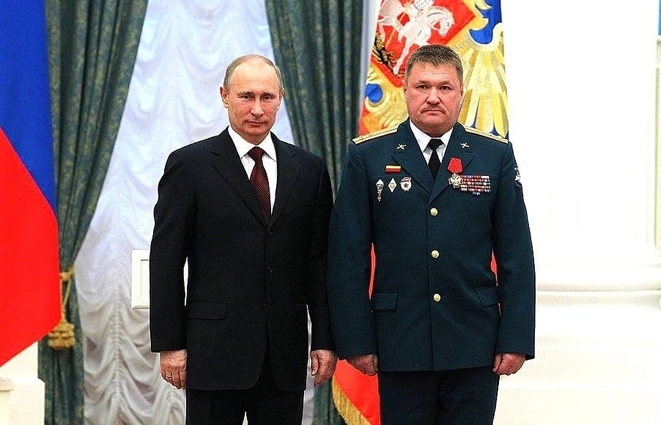 Colonel Andrii Yuriyovych Ruzynskyi (Russian: Андрей Юрьевич Рузинский), the commander of the 2nd separate motorized rifle brigade (Luhansk, Ukraine) of the 2nd AС of Putin’s hybrid military in Ukraine. 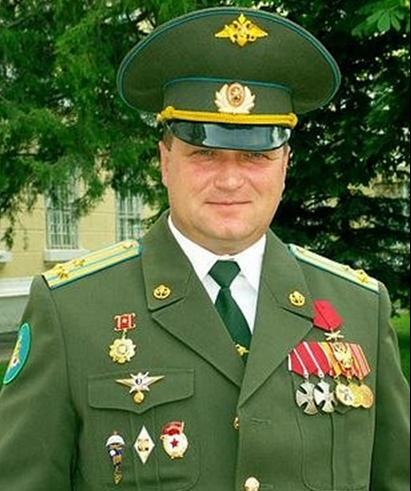 Colonel Dmytro Yevhenovych Bondarev (Russian: Дмитрий Евгеньевич Бондарев), the commander of the 9th separate motorized rifle regiment of the Marine Corps (Novoazovsk, Ukraine) of the 1st AC of Putin’s occupation force in Ukraine. Photo: Russian Armed Forces Major-General Ihor Borysovych Tymofeyev (Russian: Тимофеев, Игорь Борисович), photographed while still in the rank of a colonel. Source: gur.mil.gov.ua.